A major new discovery confirms the role of some virus-fighting enzymes in cancer development. The research furthers the understanding of the biological processes that cause cancer. One group of genes, the APOBEC family, controls enzymes that fight off viral infections. But scientists have speculated that these enzymes are also responsible for a distinct signature of mutations that is present in approximately half of all cancer types. In their study, investigators looked at genes of 923 breast-cancer patients around the world. 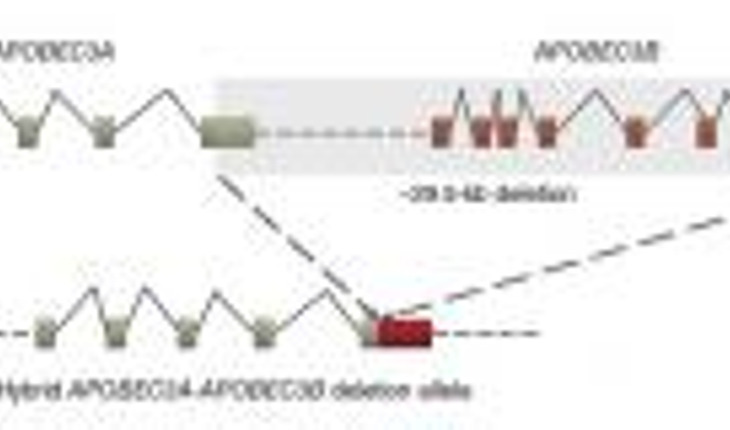 They found that women who had an inherited mutation of two APOBEC genes were likelier to have many more mutational signals. "The increased frequency of this common cancer signature in breast cancer patients with APOBEC gene abnormalities supports our theory that these enzymes play a role in generating this mutational signature," said Serena Nik-Zainal, first author from the Wellcome Trust Sanger Institute, in the UK.